The mission of the First the Seed Foundation is to conduct education, outreach and communication on the value of crops and food produced from seeds. We seek to establish the base from which education and outreach regarding today’s vibrant seed industry can be communicated to the breeders and plant geneticists of tomorrow, to help meet the increased demand that future markets will require. The world will add over 1.86 billion people between 2015 and 2030, and the fastest-growing middle classes are in developing countries that are largely dependent on food imports. Yet the number of new students entering agricultural breeding programs is at an all-time low. The food, fiber and fuel demands of an ever-increasing population make it urgent to educate the general public and attract the best and brightest minds to agricultural fields of study. Through the development of public education and media tools and economic research, the Foundation serves as a beacon to coordinate the unified effort needed to educate today’s world and tomorrow’s work force about the importance of the seed industry. Through these efforts, we strive to meet the needs and touch the many and varied customers of the seed industry—communities and economies of virtually every city, every country and every person in the world. 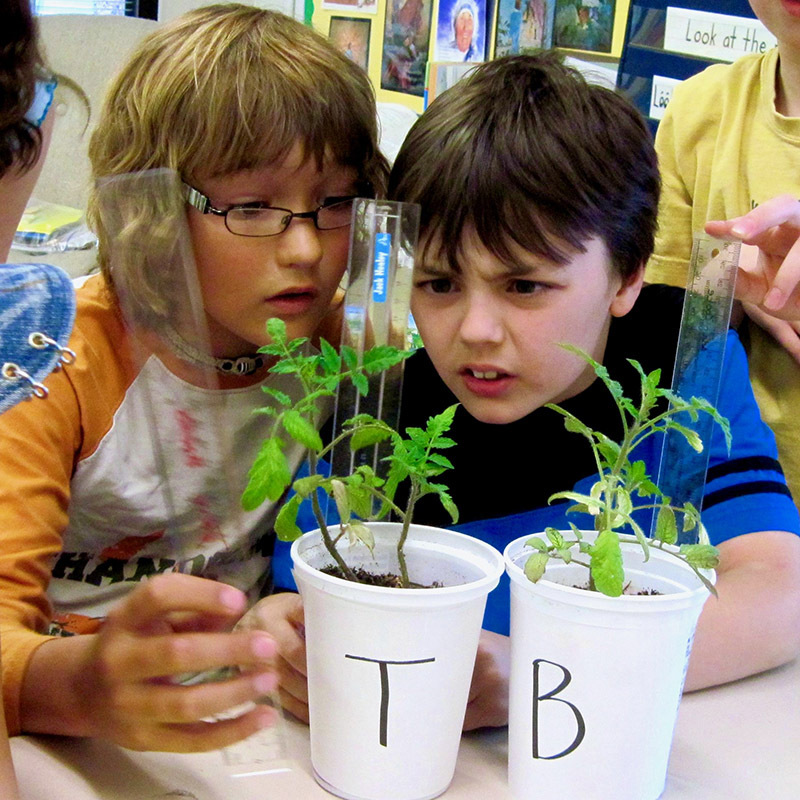 Learn about plant research on the Space Station and plant your own classroom garden with space-flown seeds!